List of free knitting patterns for shawls I found on the Internet that gave me a knitting itch. I am sad to say that I am one of those people who associate knitted shawls with an image of an old grandmother bent over in a rocking chair wrapped tightly in one. I don’t quite like shawls that are what I call feminine lacy. 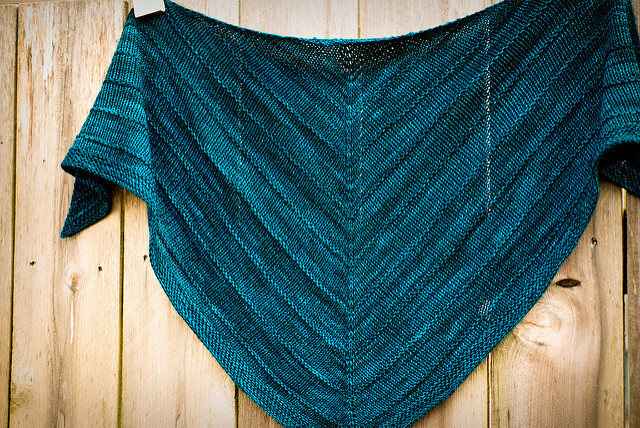 There are way too many shawl knitting patterns that fall into that category for me. But I do like the versatility of a shawl. To borrow a phrase from a famous knitter, “how can a shawl not fit?“. So I have not given up on them and are constantly looking out for ones that meet my fussy eyes. Here is a short list of patterns that I am itching to try. This is a lace shawl that is knitted from the bottom tip to top edge and then finished with an attached i-cord edge. Although the pattern is not professionally written, the instructions are sufficient for a fairly experienced knitter to follow. I really like this pattern. 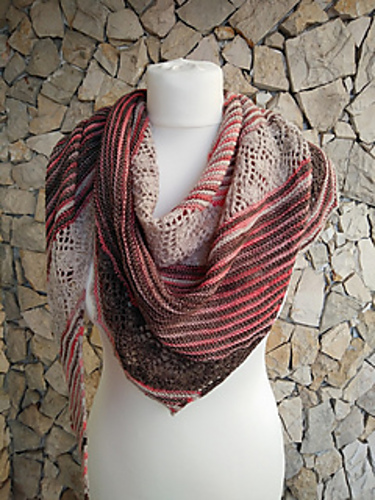 It is an asymmetrical shawl featuring alternate rows of lace knitting and garter stitch ridges. It was lovely to knit and it knitted up surprisingly quick. I find this understated triangular shawl knitting pattern intriguing, given that Stephen West is infamous for much more intricate design. I think it is a great pattern for a beloved variegated yarn. The design is quite simple and will let the colour changes shine. It is a classic triangular shape with increases in the middle and edges. 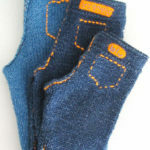 Increases are created using the M1L-and-M1R technique rather than the Yarn-Over technique. You can clearly see why. Yarn overs would have created 2 rows of eyelets along the spine and edge of the shawl which would have given it a different look. The finished object doesn’t look very big. I thought it is more like a shawlette or rectangular scarf. Stephen the designer subsequently created a variation with an elongated wingspan. 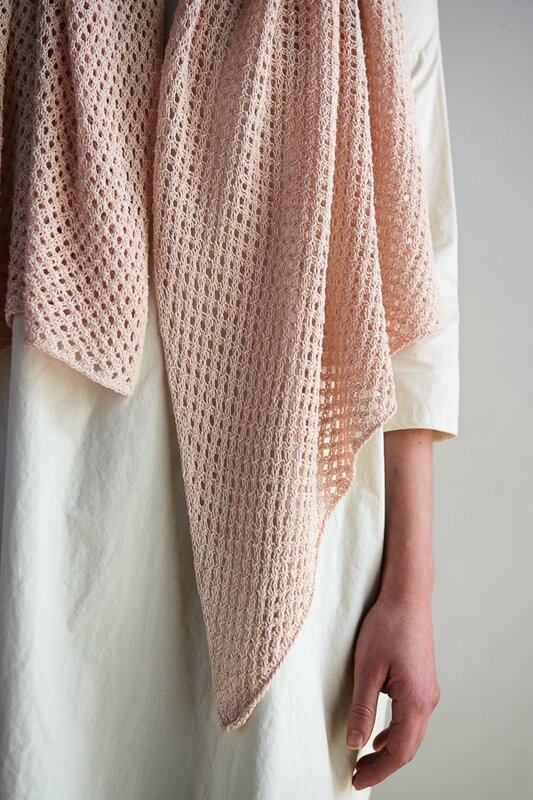 Reyna is an asymmetrical shawl with alternate open mesh lace and garter stitch ridges. In a sense, it is similar to Afetos. 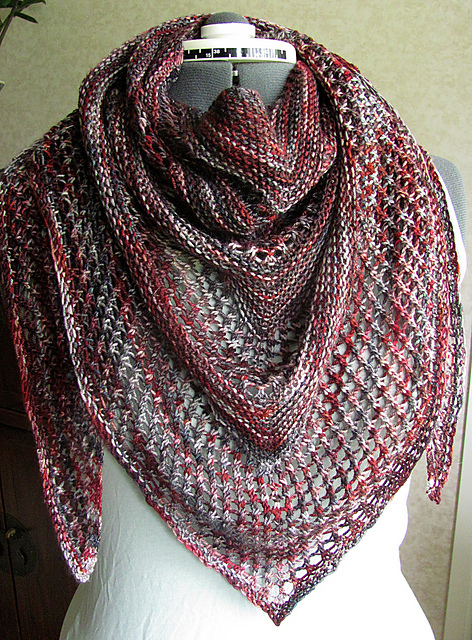 Originally worked in a variegated yarn, however, it would look stunning using a gradient colour yarn. Yarn weight and needle sizes are given in the pattern but not the gauge. I guess Noora didn’t think gauge was all that important for this pattern. Hmm, Stephanie Pearl McPhee also said that same thing in the snowdrop shawl pattern. 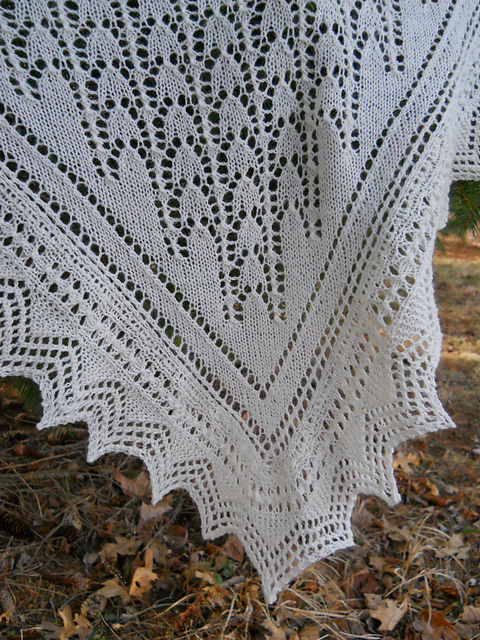 An airy wrap using the Dutch knitting stitch producing a garden trellis look. I also thought it looked like the back of a woven bistro chair. The trellis pattern consists of a six-row repeat. I didn’t know what a Dutch knitting pattern is. Fortunately, the designer included a video of it in the pattern. I hope you find these 5 free knitting patterns for shawls useful and interesting.